This is a most beautiful detached split level family residence occupies an enviable location in leafy Arnestown less than 4km from New Ross. Finished to an exceptionally high standard the property extends to c. 210 sq m of well-proportioned living accommodation includes a double height entrance hall, kitchen, utility, stunning open plan living space with open fire, family bathroom and 2 bedrooms. Stairs lead to the 1st where the master bedroom (with en suite shower room) and another double bedroom are located. On the lower level there is a large integrated garage and workshop ideal for conversion if required. 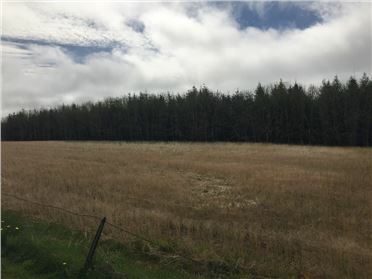 The c. 1 acre site is surrounded by mature trees giving the property a great sense of privacy. 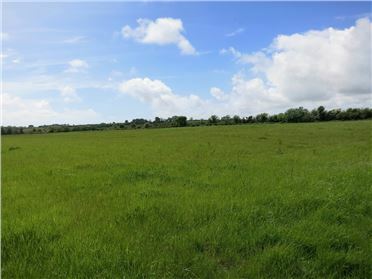 This fine property is ideal for anyone seeking a manageable family home in a countryside setting yet within easy reach of N25, new By-Pass & New Ross and all its amenities. Viewing is highly recommended. 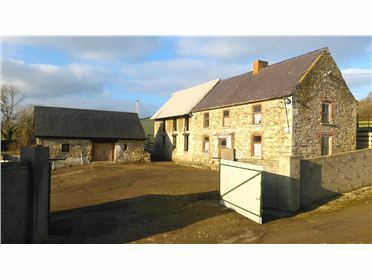 A most striking period farmhouse with range of outbuildings standing on an elevated site of 1.68 acres (0.68ha). The substantial farmhouse which requires a root and branch refurbishment presents a unique opportunity for a discerning buyer to create a wonderful country residence and retreat. 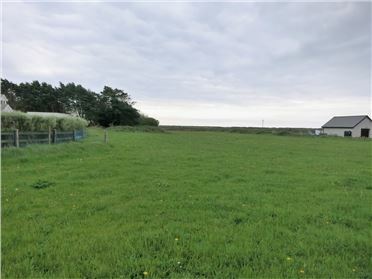 The property has been substantially extended by 165 SQ M together with a range of outbuildings which are suitable for a wide variety of uses. 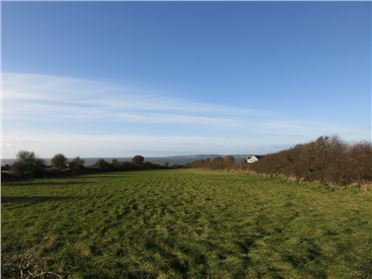 Enjoying commanding views of the surrounding countryside the property is located less than 6km from the picturesque Village of Inistioge, 8 km from New Ross and 25 km from Waterford City and 10 minutes of M9. 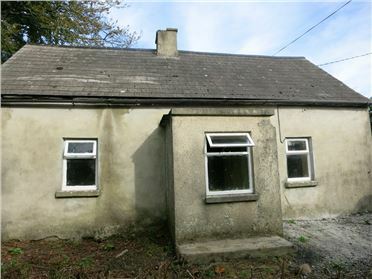 This property located just off the main New Ross / Kilkenny Road within minutes of the picturesque Village of Inistioge offers a great refurbishment opportunity with all its many original features. Elmes Cottage exudes charm and character yet with all the benefits of modern living. 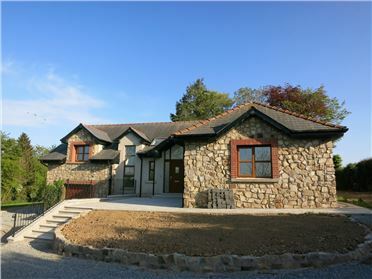 Refurbished within the past 10 years this property commands stunning views of the surrounding countryside over Sliabh Coilte & J.F.K. Aboretum yet only a 5 minute drive from New Ross & N25 Wexford / Rosslare road and with the advent of New Ross Bypass it will be less than 15 minutes from Waterford City. The Cottage retains the original layout making great use of all original features, it currently comprises Sittingroom, Kitchen, Utility, 2 Double Bedrooms, Bathroom. Planning Permission had been obtained to extend the property, this has now lapsed, but could be renewed, (drawings available). 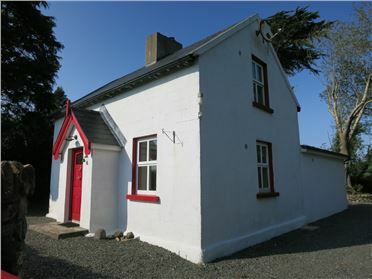 The Cottage has been a holiday let in recent years due to its proximity to the many sandy beaches at Duncannon, Fethard & The Hook Peninsula, which now forms part of the Ancient East Trail. Viewing Recommended.